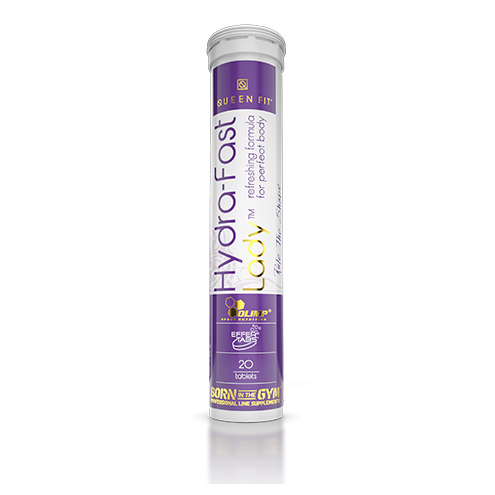 Ingredients: bulking agent - microcrystalline cellulose; L-carnitine-L-tartrate, nettle extract, magnesium malate, green tea extract, raspberry fruit extract, 4% caffeine, guarana extract, glazing agent – polyethylene glycol, talc, polyvinyl alcohol (PVA), potassium aluminium silicate, polyoxyethylene sorbitan monooleate; cayenne pepper extract, green coffee bean extract, bulking agent - cross-linked sodium carboxy methyl cellulose; anti-caking agent - magnesium salts of fatty acids, silicon dioxide; SINETROL® - patented citrus fruits and guarana extract (Citrus paradisi Macafad., Citrus sinensis (L.) Osbeck, Paullinia cupana Kunth), nicotinic acid – niacin, L-theanine, black pepper extract, 0,01% chromium picolinate, colours – titanium dioxide. 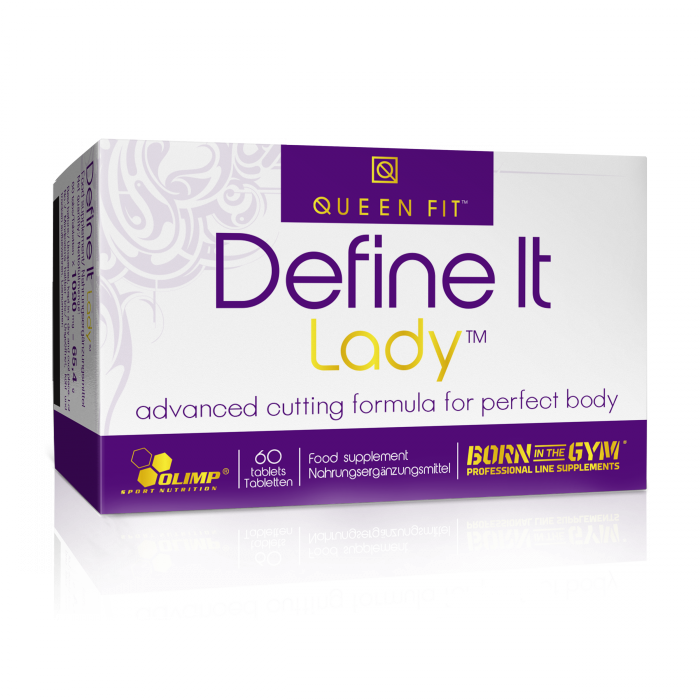 DEFINE IT LADY™ provides excellent support in your efforts to get into perfect shape. A properly balanced diet and physical activity do not always lead to the results we aim for within the desired time. This is why the use of certain carefully studied and very effective active substances comes to our aid. DEFINE IT LADY™ was designed specifically for women who want to reduce body mass and maintain a better shape by accelerating and optimising their metabolisms. The product contains SINETROL®, a patented citrus fruit and guarana extract, whose effects have been confirmed by clinical trials, and L-carnitine, which has, again, been comprehensively tested. Both of these substances support one another’s effects. 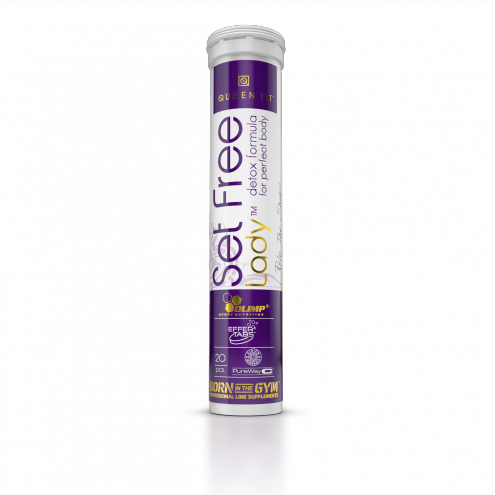 Firstly, the most critical elements are the polyphenols contained in SINETROL®, which function as antioxidants, and the guarana extract – which accelerates lipolysis, which, in turn, facilitates the decomposition of the triglycerides contained in fat tissue cells (adipocytes) into free fatty acids and glycerol. Following on from this, the effects of L-carnitine kick in, which enables the transportation of fatty acids across the inner mitochondrial membrane into the matrix of the energy centre of the cell, where the compounds are decomposed. The effects of carnitine are further intensified by caffeine, which stimulates lipolysis, green coffee extract (standardised to 50% of ACG chlorogenic acid content), green tea extract (which also has strong antioxidising properties) (Dulloo et al., 1999; Venables et al., 2008), additionally supplemented by the guarana extract. Improvement of the rate of thermogenesis can also prove to be extremely effective. 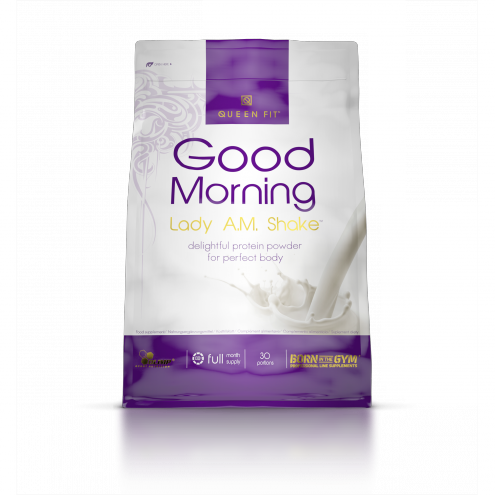 It translates into much quicker results owing to such factors as an increase in passive calorie expenditure due to the increase of body temperature. Thermogenesis and fat tissue metabolism are additionally enhanced by the effects of the black pepper extract, containing up to 95% of piperine and the cayenne pepper extract, standardised to 8% of capsaicin content, which stimulates the absorption of other active ingredients of the formula even further. The weight loss effects are also intensified by the addition of raspberry extract (standardised to 98% raspberry ketone content), which provides better appetite control, and chromium picolinate, an organic chromium compound which is beneficial when it comes to keeping blood glucose at the right level and which is proven to be important for the proper metabolism of carbohydrates and fats (Anderson RA, 1986; Kobla, Volpe, 2000). 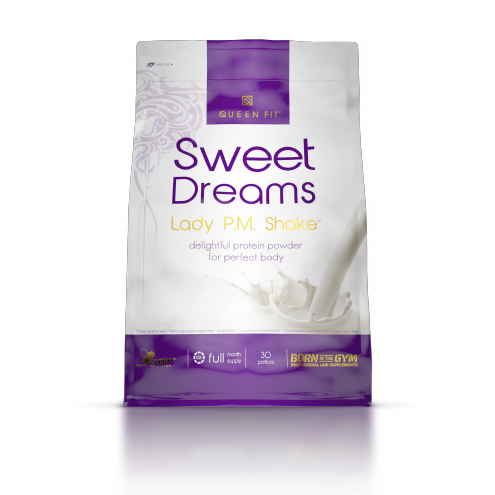 The effects of these components provide the user with better control over the quantity and quality of their food consumption and reduces the appetite and desire for sweets. The stability of metabolic processes is additionally sustained by nicotinic acid which, together with 98% L-theanine, supports the functioning of the nervous system. Also, the addition of nettle extract has a beneficial effect on the hair, skin and nails and, acting in unison with potassium chloride, it reduces water retention in the body. Recommended use: Take 3 tablets a day (in the morning before breakfast, at noon and before training) with plenty of water. Do not exceed the recommended daily dose. Food supplements should not be used as a substitute for a varied and balanced diet. A varied and balanced diet and a healthy lifestyle are recommended. Keep out of reach of children. Warning: Contains caffeine. Not recommended for children or pregnant women (caffeine content: 200 mg/ 3 tablets). The product should not be taken by breast-feeding women and by patients with hypersensitivity to any of the constituents of the preparation. 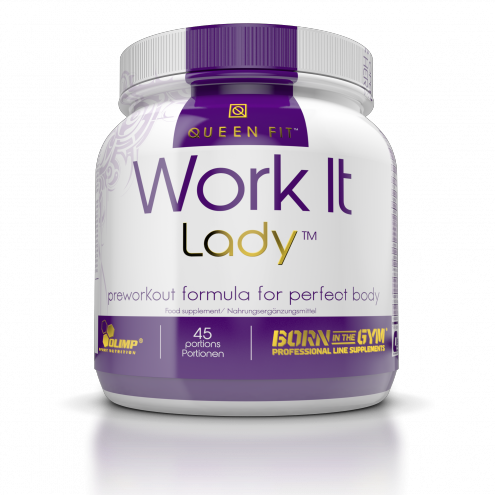 Product was designed specifically for women who want to reduce body mass and maintain a better shape by accelerating and optimising their metabolisms.